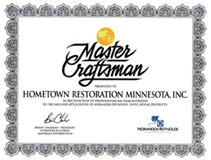 When your windows have been damaged or simply need replaced, come to Hometown Restoration Minnesota for help. 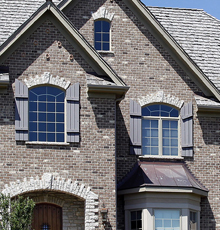 We are expert in replacing or inserting windows. 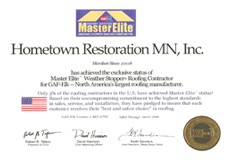 We will come to you and determine the extent of damage and will help you know your options when it comes to window installation. 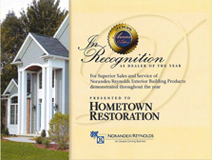 Whether you need a new pane of glass, a new window frame altogether, or are cutting out a space in the wall to put in a new window, we are ready to help you with your window project.